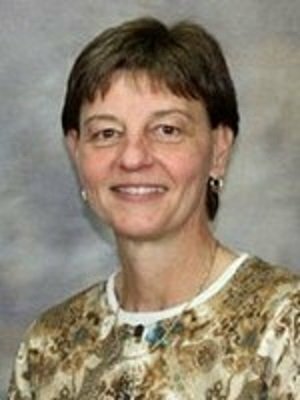 Dr. Moyer is a Licensed Psychologist and received specialized training in working with children and adolescents at the Children's Hospital in Columbus, Ohio. 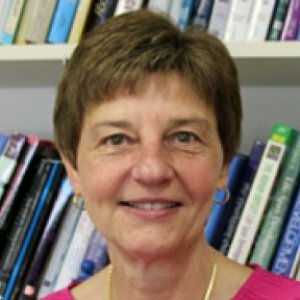 She holds memberships in the American Psychological Association, and the American Counseling Association and has published in several journals. Dr. Moyer was a member of the USA Field Hockey Team and competed in the World Cup Championships. 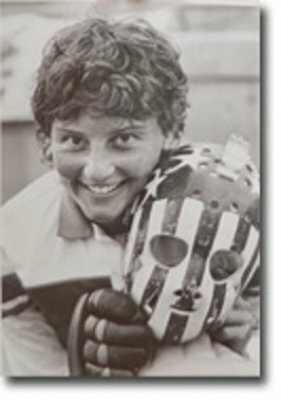 She was a member of the 1980 and 1984 Olympic Teams. Her 1984 Olympic Team won the Bronze Medal in Los Angeles. USA Field Hockey will induct a new class of Hall of Fame members on June 28 at Spooky Nook Sports in Lancaster, Pa. 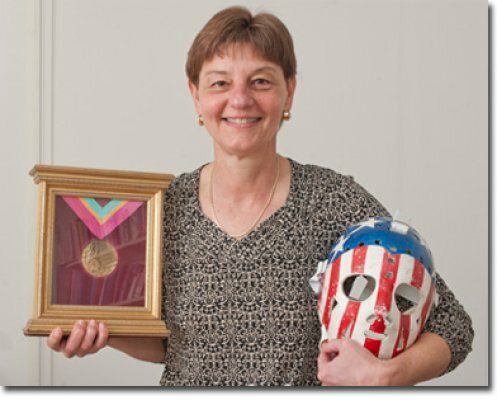 Included in the 2014 list of inductees is the 1984 U.S. Women’s Olympic Field Hockey Team of which Cedar Crest Psychology Professor Diane Moyer is a member. The team won a bronze medal that year, making them the first United States team to win an Olympic medal in women’s field hockey.